Kevin.Murphy Blonde & Beachy Pack!! 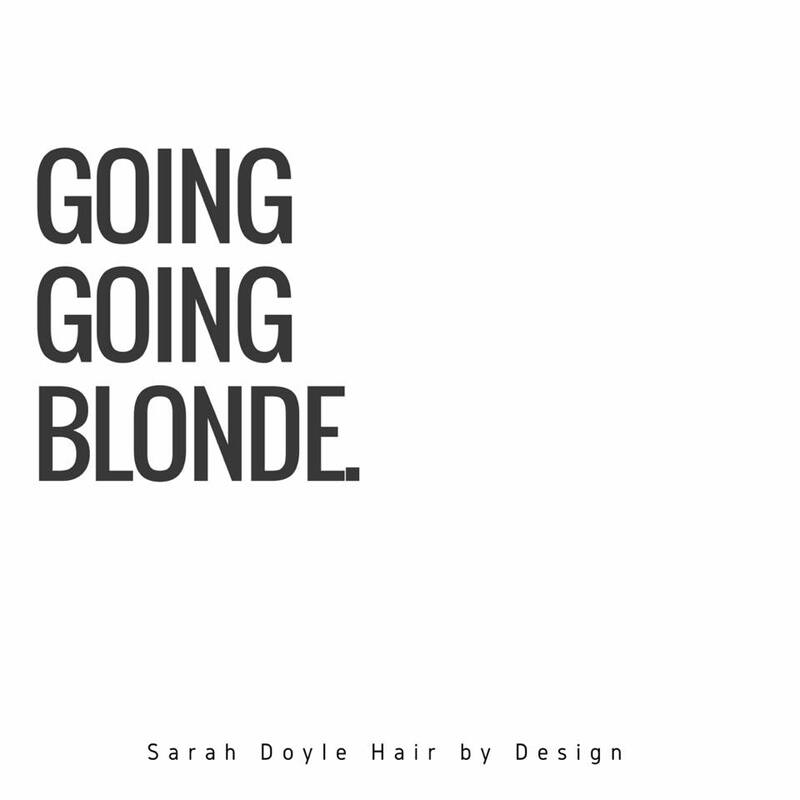 Keep My Colour Treatment Blonde A treatment that hydrates the hair, adds shine and boosts blonde tones. Hair type: Blonde Directions: Apply to freshly washed hair. Leave in for 3 to 5 minutes, then rinse.